The Art Show features works from the attendee community and showcases traditional art, sculpture, and models! 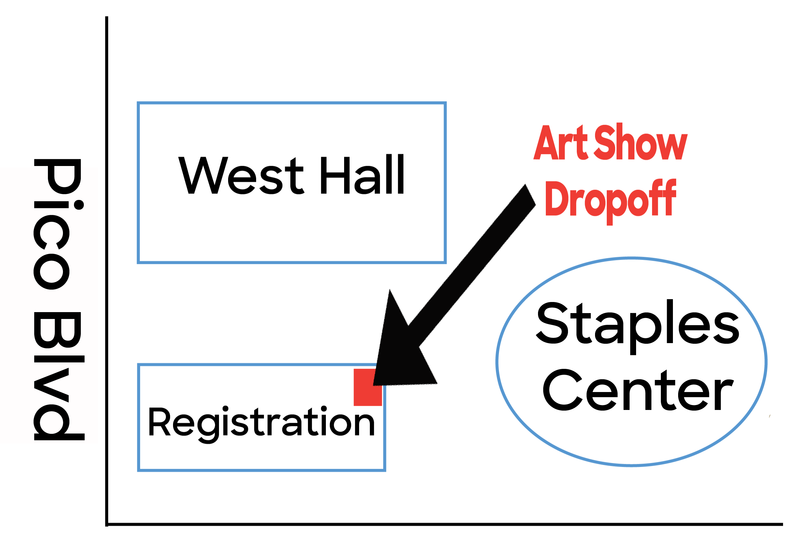 There is no charge for attendees to display their work in the Art Show; space is available on a first-come, first-serve basis. *Sculpture, custom-painted and/or handmade figures. *Very limited photography space; first come, first served basis. 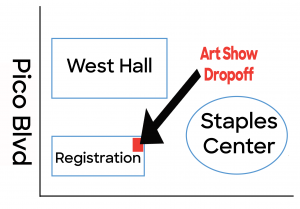 Artists may reserve space for the Art Show on site on July 4, 2018 10am – 4pm.